Tipsters call the CrimeStoppers tips line and speak with a CrimeStoppers coordinator. This line does not provide caller ID, and conversations are not recorded. Information gleaned from the call is given to an investigating officer. Tips received can include responses to requests for information publicized by the media or other crimes the caller knows about. 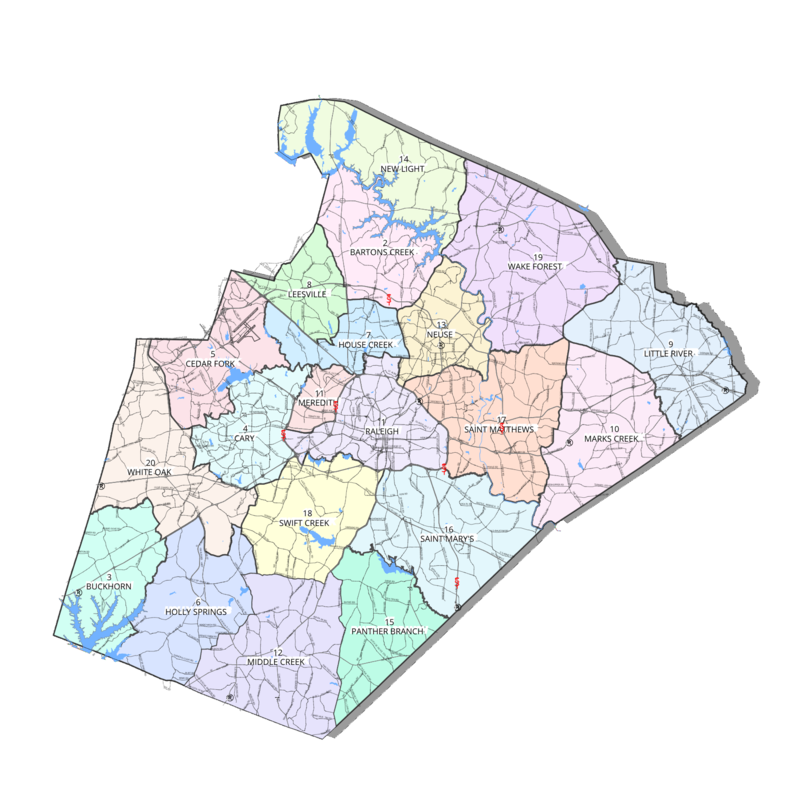 Raleigh CrimeStoppers work with the police, the media, and the community to create a confidential flow of information about crime and criminals. At the heart of CrimeStoppers are the anonymous tip, often provided by a confidential phone call or text. 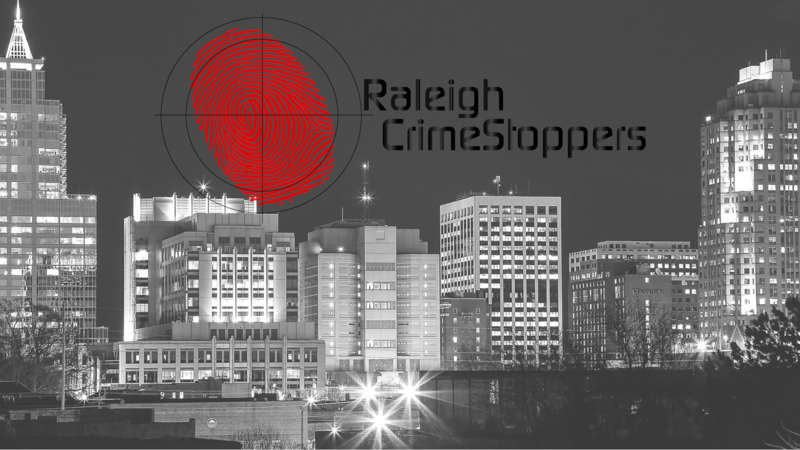 HELP SOLVE CRIMES WITH RALEIGH CRIMESTOPPERS! CRIME DOESN'T PAY BUT CRIMESTOPPERS DOES! Offering cash rewards for information leading to arrests encourages tipsters to provide information.